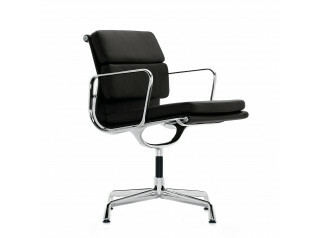 Soft Pad Office Chairs EA219 is an iconic swivel task chair by Charles & Ray Eames. 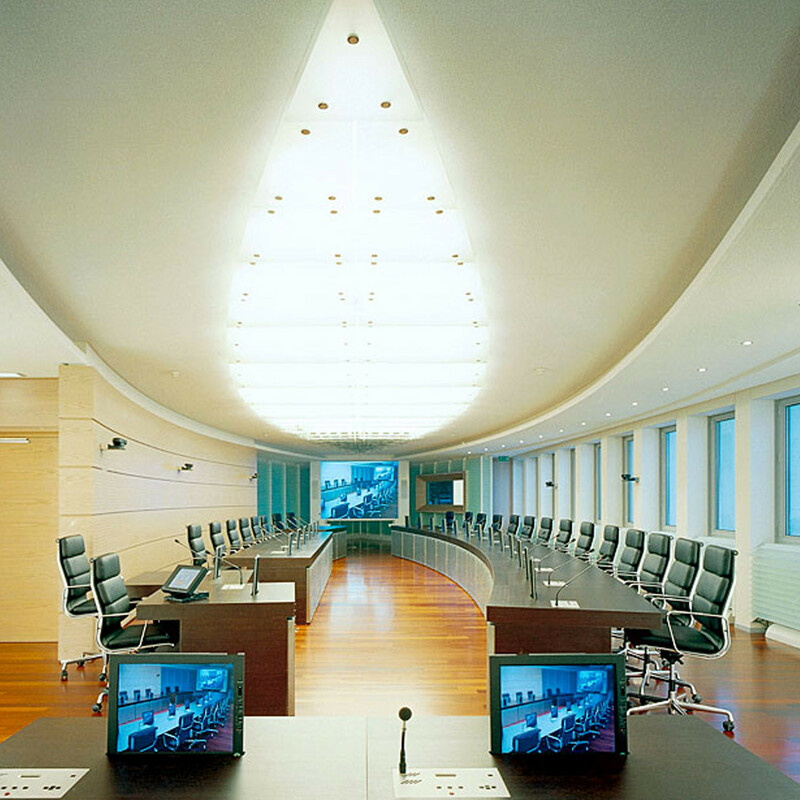 The design of the Soft Pad Group Office Chairs dates from the year of the moon landing. 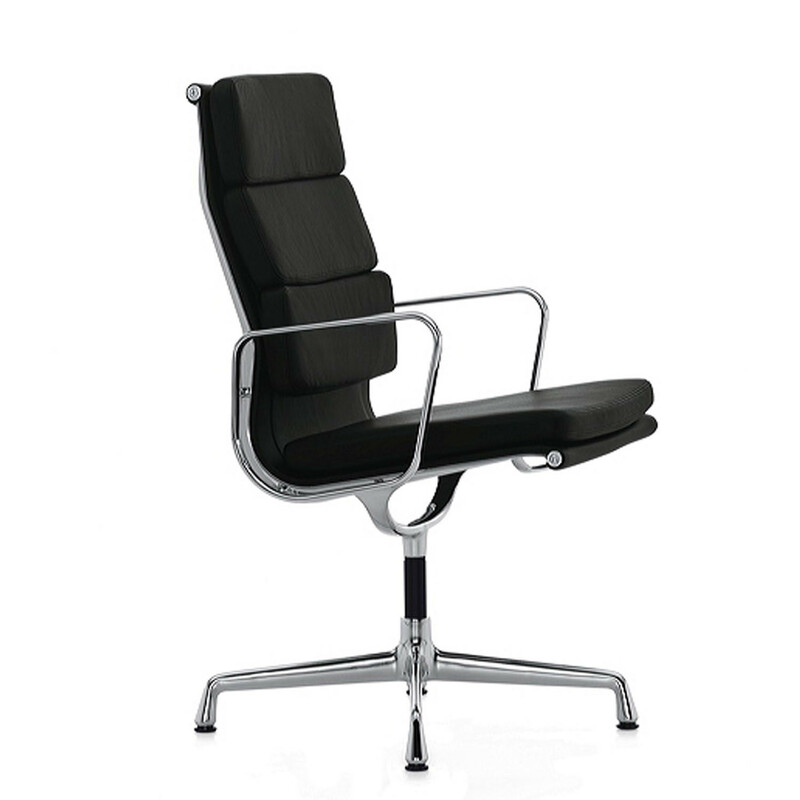 Sitting on a 5-star castor base, with medium high backrest and optional armrests, in terms of construction and design it is similar to the Eames Aluminium Group Chair, but EA219 Office Chair is softer and more voluptuous; the attached padded sections form an interesting contrast to the elegant aluminium frame. 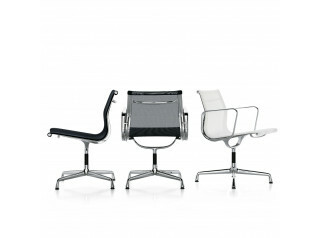 but without losing the clarity of the classic silhouette. 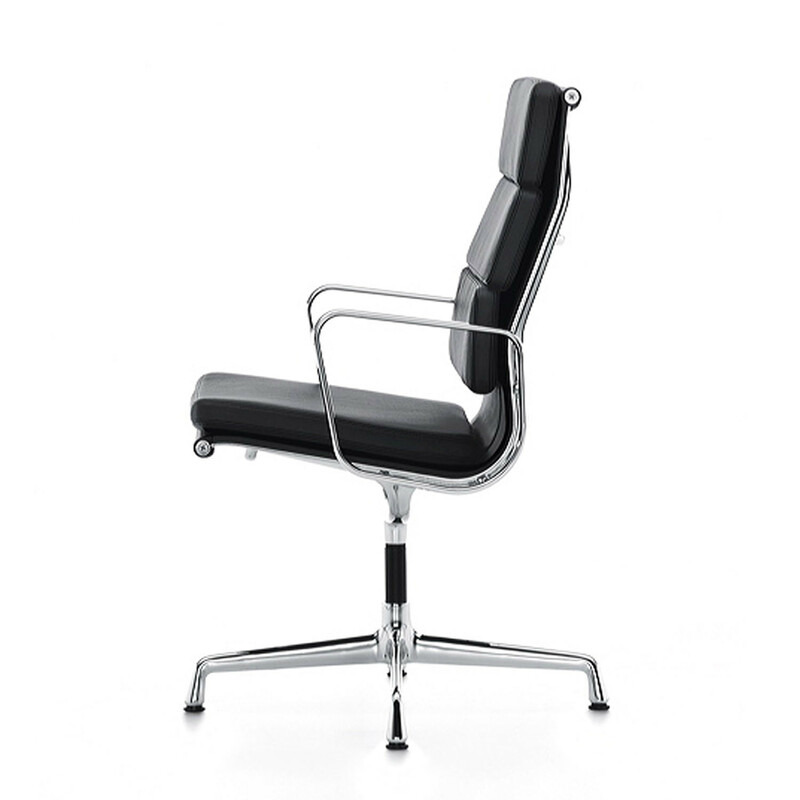 in the standard version of Eames EA219 Soft Pad Office Chair the reverse side of the seat back is covered in Plano fabric. At an upcharge, the reverse side is optionally available in the corresponding leather. 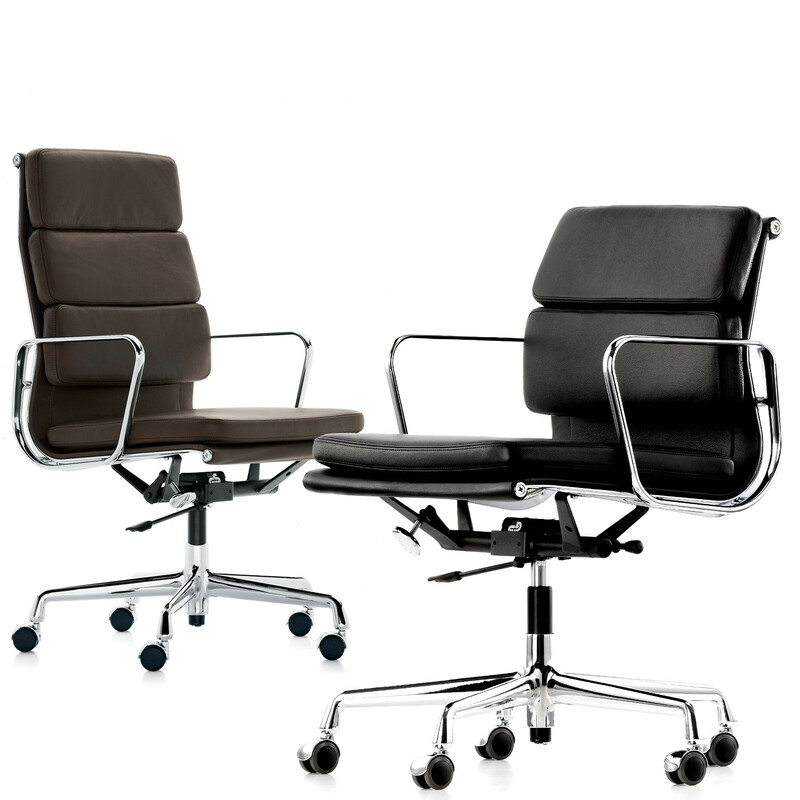 Sewn-on cushions with polyurethane foam upholstery in Leather or Premium Leather (version with topstitching). Side profiles and spreaders in polished or chrome-plated die-cast aluminium. Mechanical unit: adjustable backward tilt, lockable in the forward position. Seat height continuously adjustable via pneumatic spring. 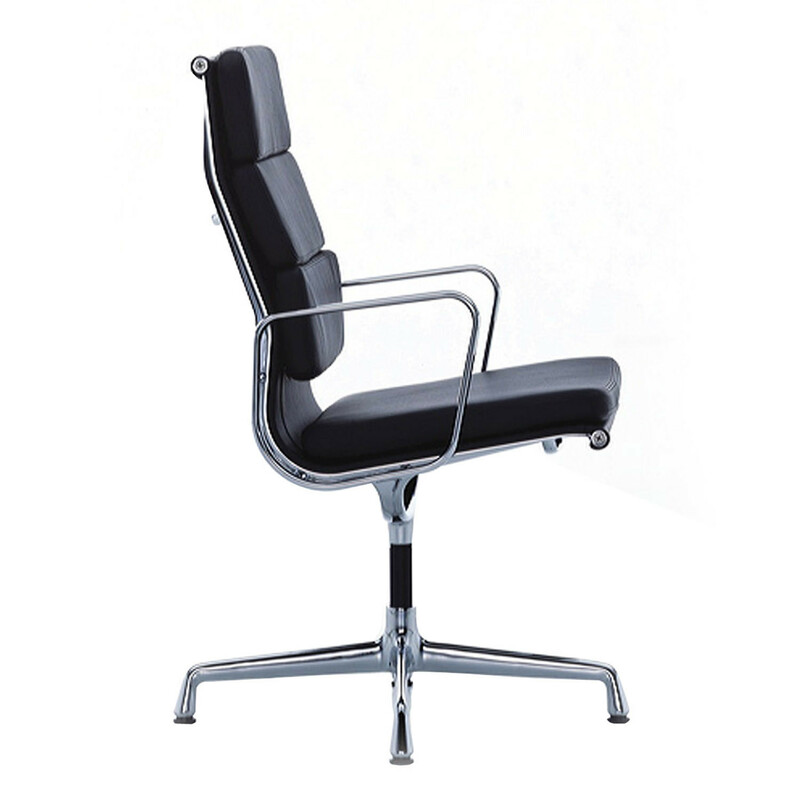 Armrests: die-cast aluminium, polished or chrome-plated finish. 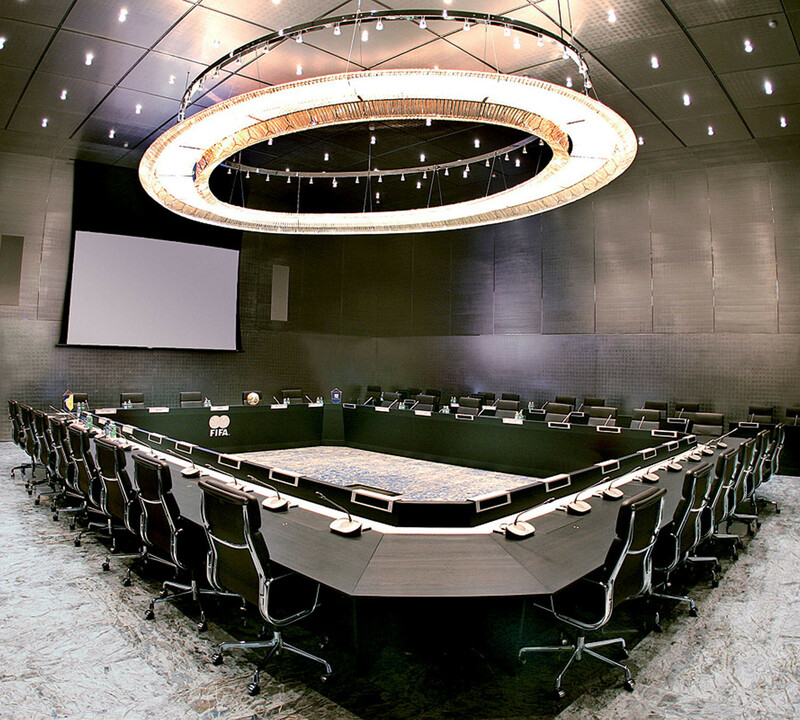 Base: five-star base in polished or chromeplated die-cast aluminium on black castors. Equipped with hard castors for carpet or soft castors for hard floors. 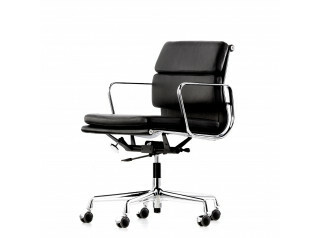 Optional: without armrests upon request. 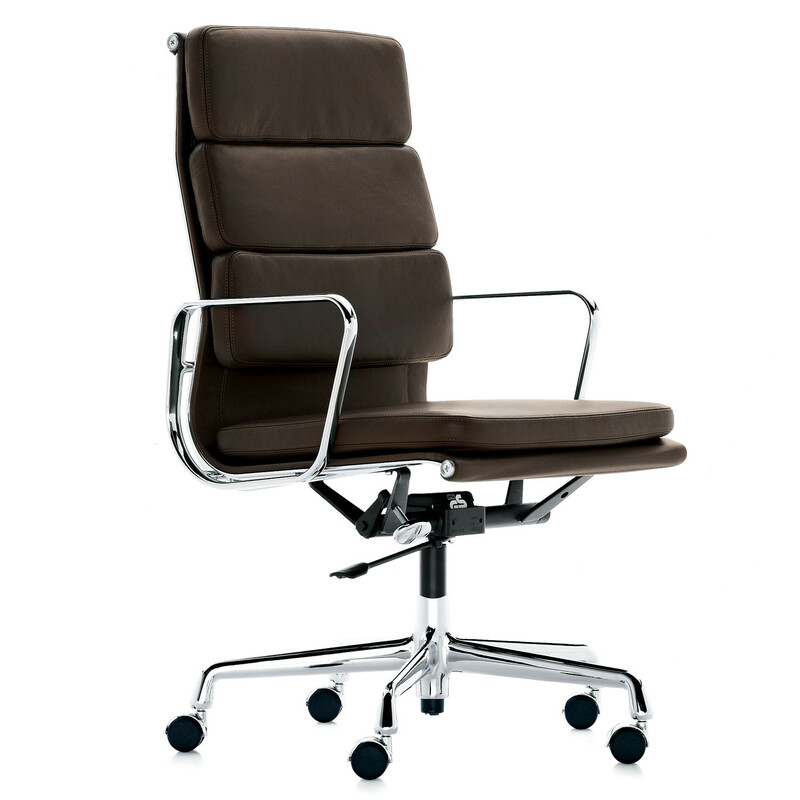 You are requesting a price for the "Soft Pad Office Chairs EA219"
To create a new project and add "Soft Pad Office Chairs EA219" to it please click the button below. 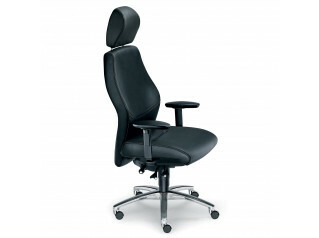 To add "Soft Pad Office Chairs EA219" to an existing project please select below.